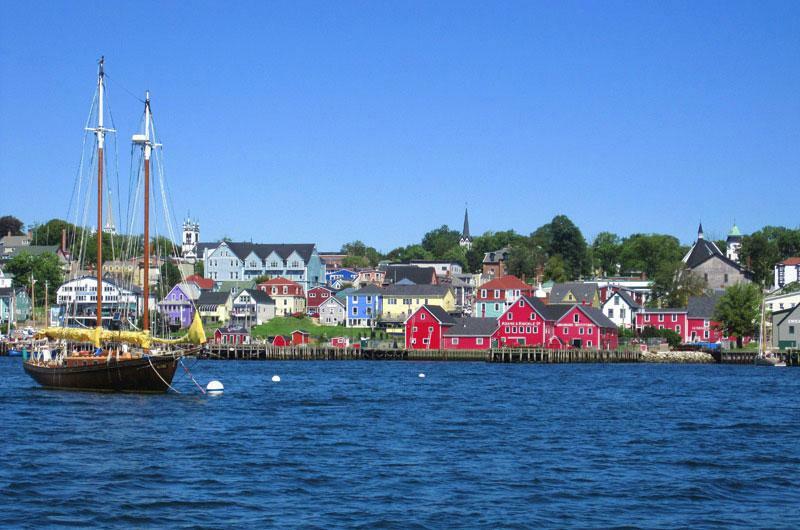 Old Town Lunenburg is one of only two urban communities in North America designated as a UNESCO World Heritage site. 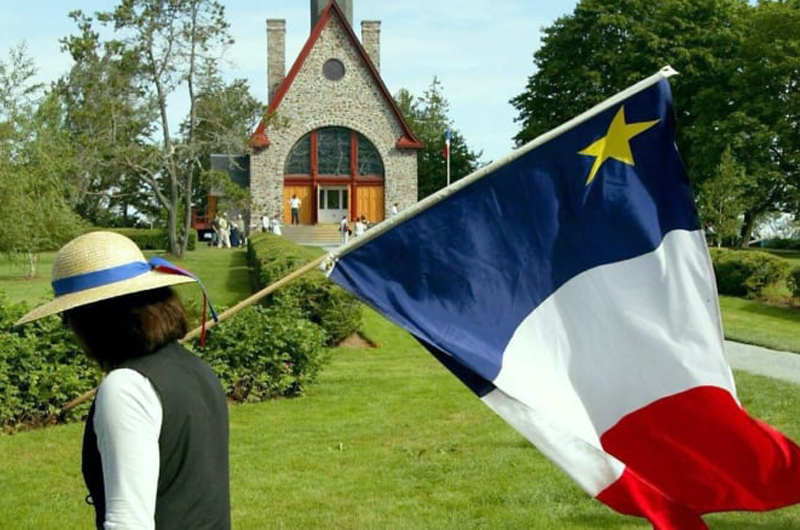 Considered to be the best surviving planned British colonial town in North America, you can still see the tall ships moored off the port and hear the smith’s hammer, while guided tours tell tales of lives lost on the ocean, and the spirits that return to haunt the living. 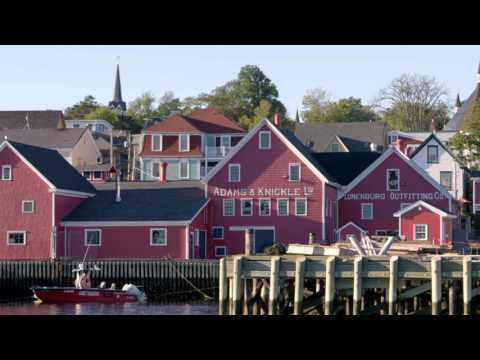 Lunenburg’s harbour-side streets are lined with unique shops and award-winning restaurants that blend with the well-preserved and colourfully painted historic homes, much of it like a living museum from the 18th century. 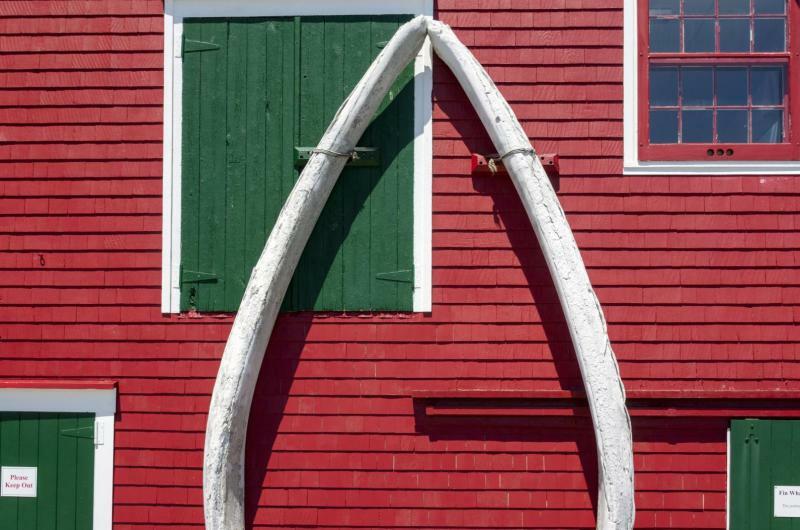 While on a tour discover Nova Scotia’s maritime heritage when you visit the Fisheries Museum of the Atlantic to explore wharf-side vessels and their extraordinary aquarium, and the famous Bluenose II, a replica of the original world famous racing schooner. Drop by the Lunenburg Academy, a National Historic Site, home of the Lunenburg Academy of Music Performance (LAMP), and the South Shore Public Libraries, Lunenburg Branch.